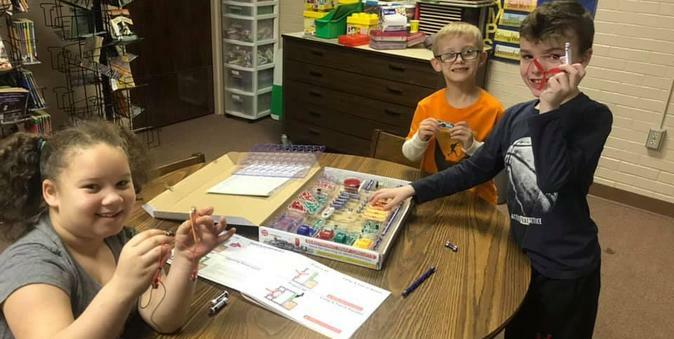 Check out our 2nd graders building circuits in their STEM stations! Coding robots during STEM stations! Congratulations to Hank Francke for being chosen at the Judge’s Scholar for Jefferson Elementary! February 12th, 2019 was declared Hank Francke Day in Henderson County! CONGRATULATIONS to our Honor Roll JAGUARS! !